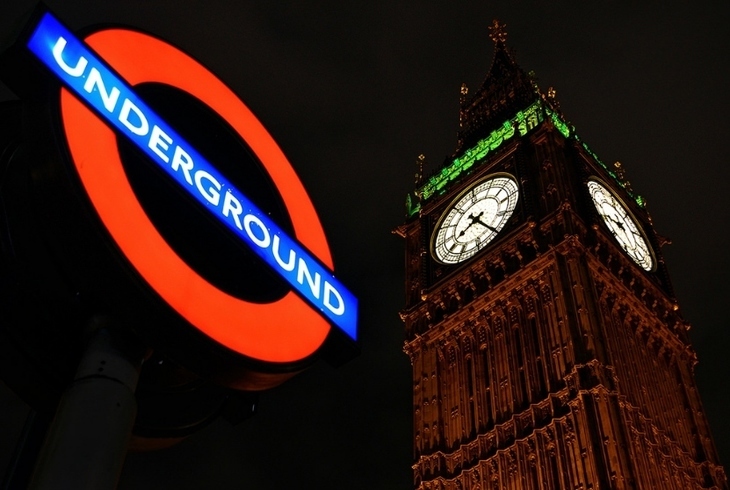 The Jubilee is the third tube line to go 24 hours on us. Here are some suggestions for how to make the most of it during the wee small hours. Some are more sensible than others. You can now enjoy this baby to its full potential. 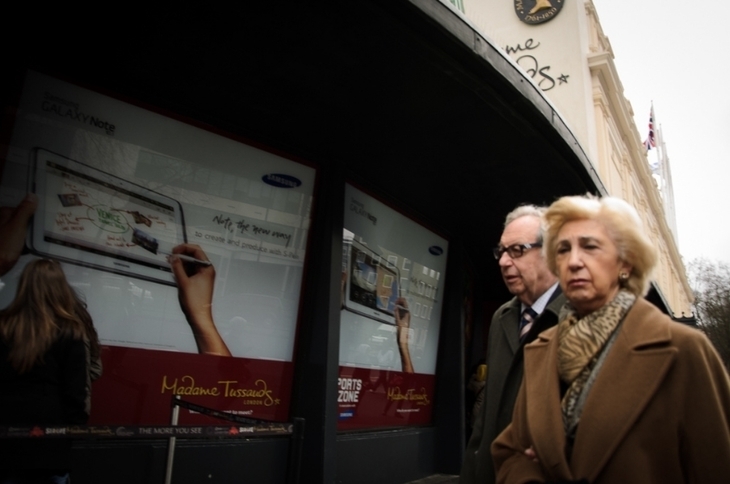 Photo: Conor MacNeill. 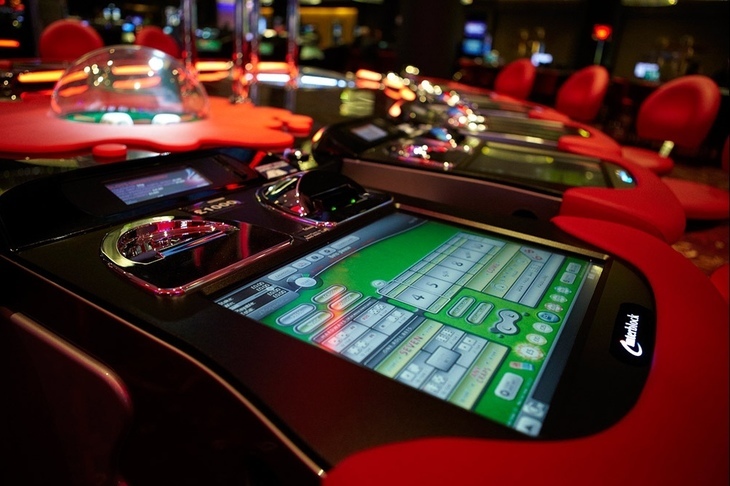 Stratford might sleep from time to time but Aspers — the UK's largest casino — doesn't. Nestled in Westfield, it's open 24/7, with the kitchen serving until 3am at weekends. Just don't gamble your Oyster card away. No need to rush back from that Bros concert. 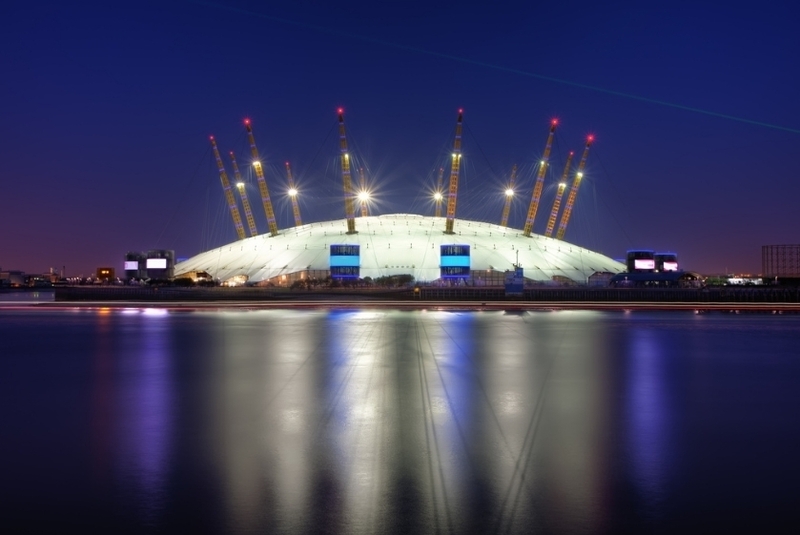 Make the most of The O2's bars, some of which stay open until 1am. After two hours of Bros, you'll need that large G&T. Have a flutter at Aspers. It's two-for-one cocktails every Saturday from 5pm at Brodie's Bar & Kitchen. As it's open till 2am, that's potentially a lot of cocktails. Cancel that roast dinner with your parents. Capital Kebab House on The Cut isn't your average late night doner disappointment. Shovel excellent succulent shish, salad and chips into your gob — served at the table rather than a bus stop — until 3am. There are toilets too. Yes pedants, we know it reads 25 past eight. Photo: Saúl Tuñón Loureda. You've been here a hundred times, but how many of those were at five in the morning? See the London icon chime an ungodly hour, then stroll across Westminster Bridge for early morning reflections in the Thames. Branch east along the Thames past the glow of the London Eye, before rejoining the night tube at Waterloo. The Color Company's Curzon Street branch is the only reprographics centre open 24/7, seven days a week. Why should you care? Maybe you're having so much fun on your night out, you decide to blow up loads of pictures of it, turning them into posters. Yes, that's why you should care. It's never too early to be in the queue for Madame Tussauds. Photo: Andrew Smith. Beat all those amateurs who rock up at 8am. YOU were the first one to stroke Bieber's face (on this particular day, anyway). Woken up in the middle of the night with back cramps? Don't annoy your other half by begging for a half-arsed pity massage: catch the Jube Tube to Swiss Cottage, and get yourself a good pummelling at Swiss Cottage Thai Massage and Spa, open round the clock. They've been around since 1970, so know how to soothe those muscles of yours. 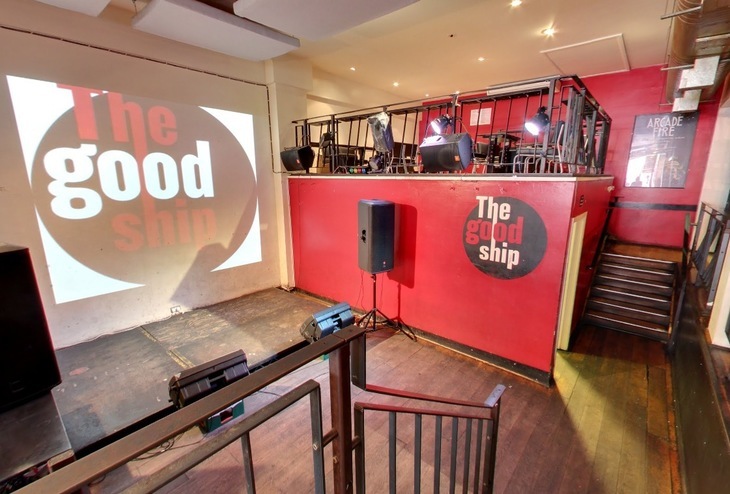 Stay out till 4am at The Good Ship on Fridays and Saturdays. Image: Google. The night tube isn't all about hedonism. There are never enough hours in the day for the gym, so work out at night instead. The Gym in West Hampstead is open 24/7. It's a 15-minute walk from the station, but you can jog it in half that. A great venue for comedy, live music and DJ sets, you don't have to disembark The Good Ship until 4am on Saturday/Sunday mornings. 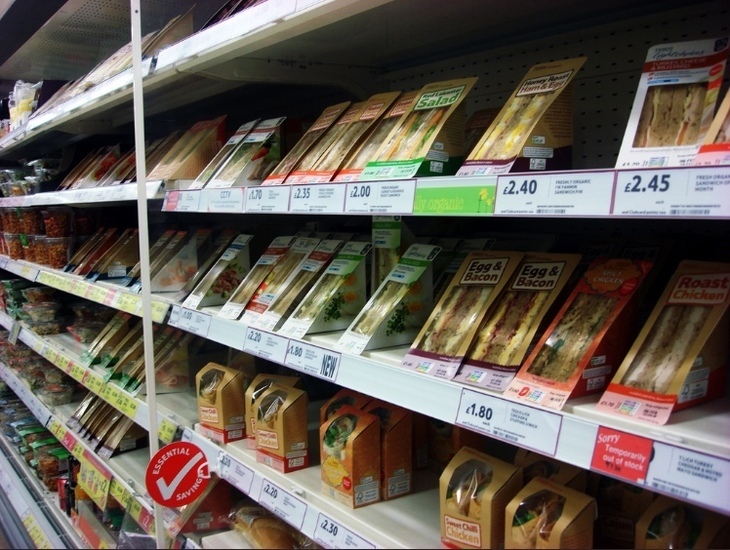 Nothing like a meal deal at 5am. Photo: Clara on the Road. Didn't get round to doing the weekly shop? The massive Tesco near Neasden station is open all Friday, through the next day and only closing at midnight on Saturday. That means you can go out clubbing and still pick up groceries on the way home. Just don't be surprised if you wake up with 73 Pot Noodles in your cupboards. The Labour MP has a home in Stanmore. There'll probably be a party going on. Unless he's having it at one of his many other houses.